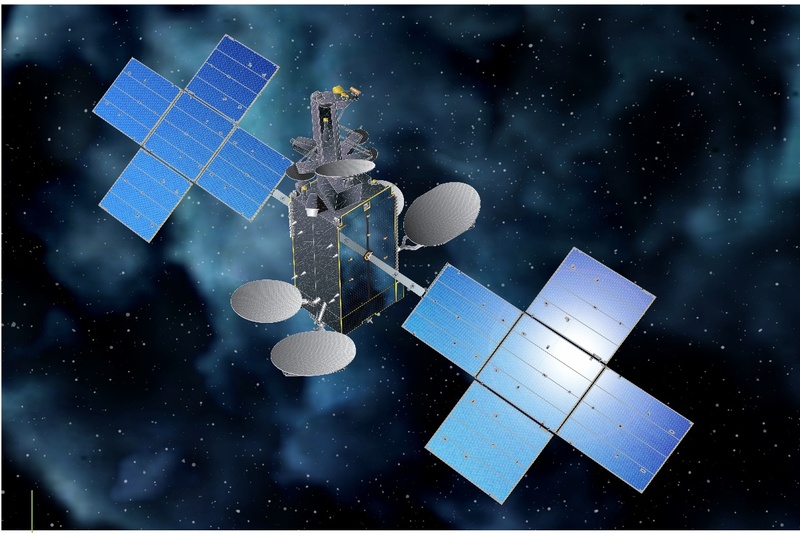 The Hispasat 30W-6 is located at 30º W and serves as a replacement for the Hispasat 1D, gives HISPASAT additional Ku band capacity, in the Andean region and in Brazil. Likewise, the Hispasat 30W-6 expands HISPASAT transatlantic capacity in Europe-America and America-Europe connectivity. C band capacity with American coverage and Ka band capacity with European coverage will furthermore be incorporated, in order to enable HISPASAT to continue expanding its broadband service offer in the region. Europe and North Africa, with coverage on the Iberian Peninsula, the Balearic Islands, the Canary Islands, the Azores, Cape Verde and Madeira; Mauritius, Morocco, Mediterranean countries in North West Africa and the large part of the European continent visible from 30º West. The Americas, with coverage from Canada to Patagonia, not including Brazil. 6 Ka band beams, with coverage on the Iberian Peninsula, the Balearic and Canary Islands, North West Africa and South East and Central Europe. 1 Ka BSS band beam, with coverage centred in the Iberian Peninsula. 10 transponders in C band fos this regions: south USA, Caribean sea and south America. Bandwidth 36 MHz - 72 MHz in Ku and C band.